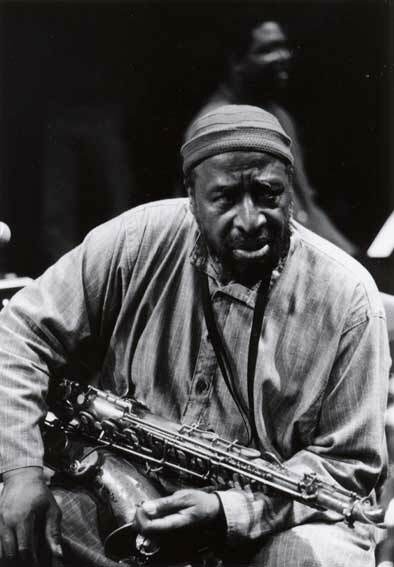 Yusef Lateef (born William Emanuel Huddleston) is an American Grammy Award-winning jazz multi-instrumentalist, composer, educator and spokesman for the Ahmadiyya Muslim Community. Lateef was born in Chattanooga, but his family moved to Detroit in 1925. Although Lateef's main instruments are the tenor saxophone and flute, he is known for his innovative blending of jazz with 'Eastern' music. In addition to the oboe and bassoon, both rare in jazz, Lateef plays various world music instruments, notably the bamboo flute, shanai, shofar, arghul, sarewa and koto.